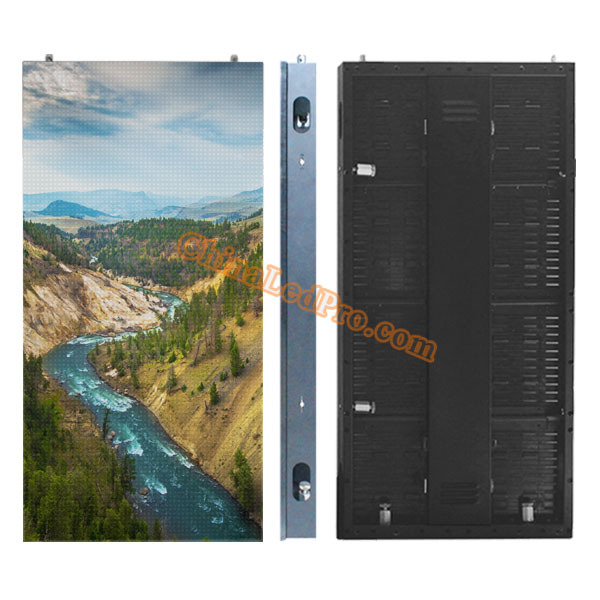 P10.41mm outdoor LED mesh screen panel adopts waterproof SMD LED lamps, which can work in various environments both indoors and outdoors. 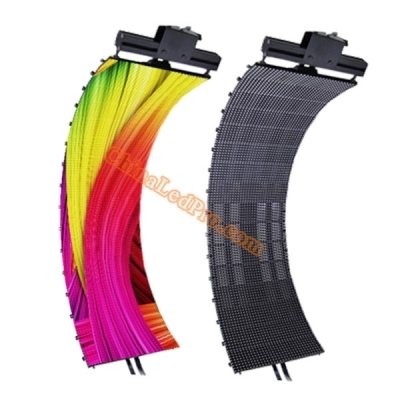 P10.41 LED curtain display wall is ideally suited for all kinds of events requiring see-through effects in high resolution. 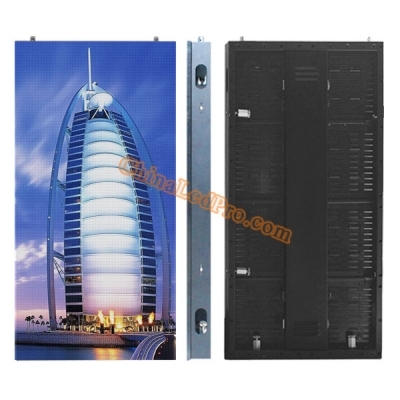 The best price above is based on one panel size of 500x 1000mm, EXW term. It is included with receiving card and necessary cables. The production time with aging test is 20 working days.